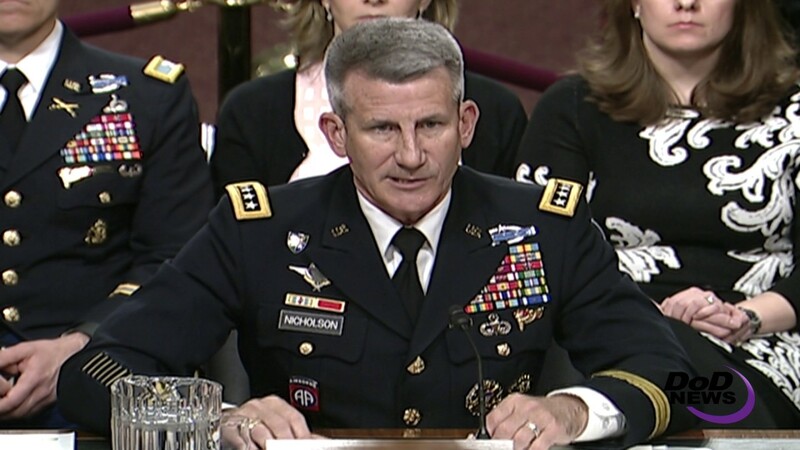 A few thousand more troops for the train, advise and assist mission in Afghanistan would help to break what is now a stalemate with the Taliban, the Islamic State of Iraq and the Levant and other adversaries there, the commander of NATO’s Resolute Support mission and of U.S. forces in Afghanistan said here today. U.S. and NATO troops perform two complementary missions in Afghanistan, Nicholson said: the U.S. counterterrorism mission, called Operation Freedom's Sentinel, and the NATO train, advise and assist mission, called Operation Resolute Support. 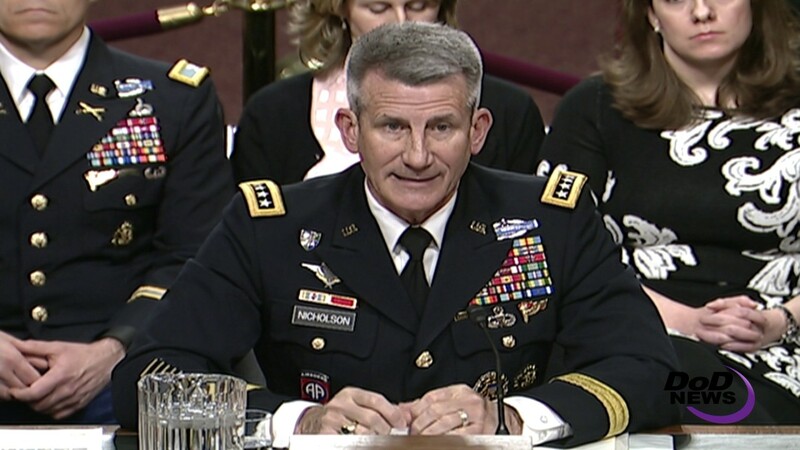 “It means that we would destroy the Islamic State and al-Qaida inside Afghanistan, something we're actively pursuing every day. It means that we would help the Afghan security forces and government to extend their control to a larger and larger percentage of the population,” he said. It means the NATO mission would help Afghanistan become a more stable and prosperous entity in a critical part of the world, he added.